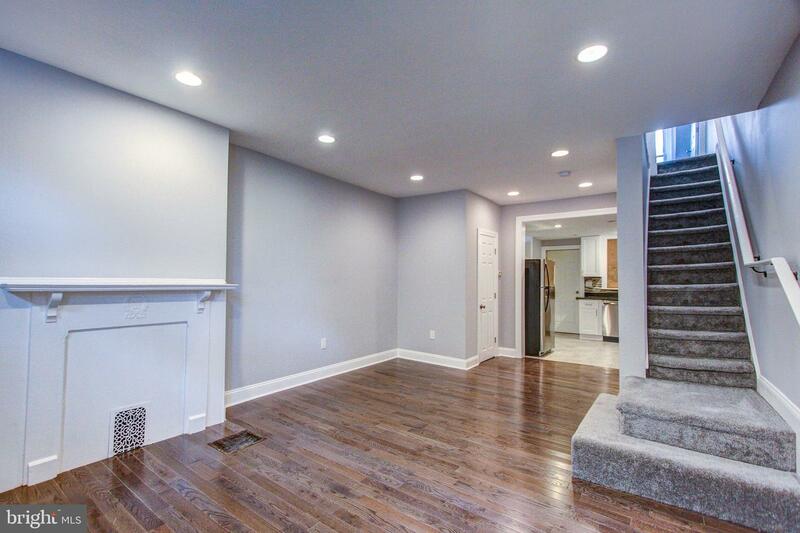 The spring market is here and it brought with it the opportunity to invest your finances in a great starter home! 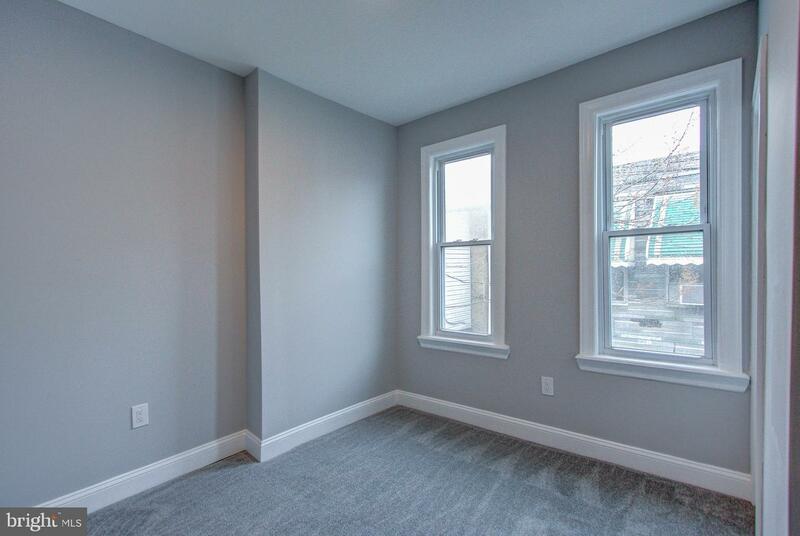 1606 S Bailey Street has a unique, gray facade that stands out amongst the rest. 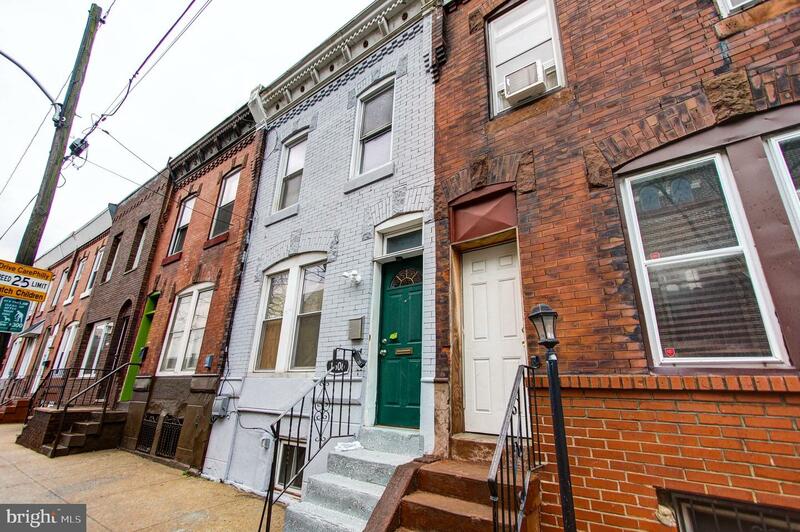 Gray facades for Grays Ferry! 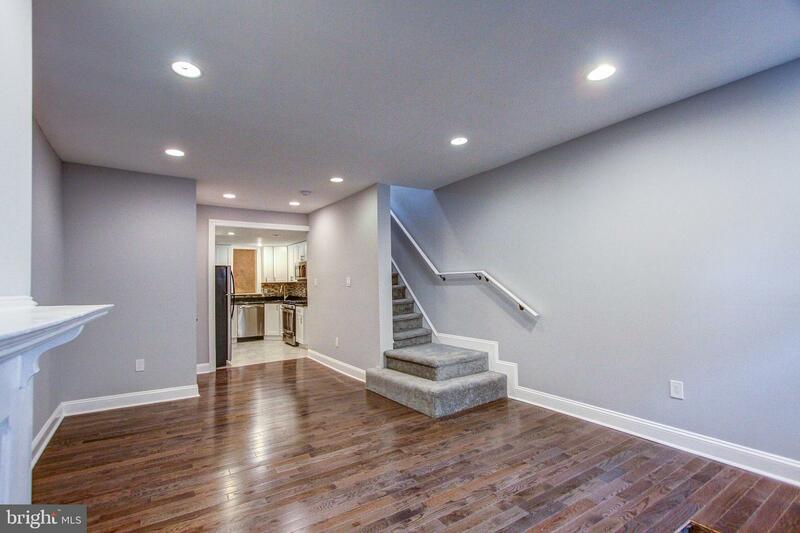 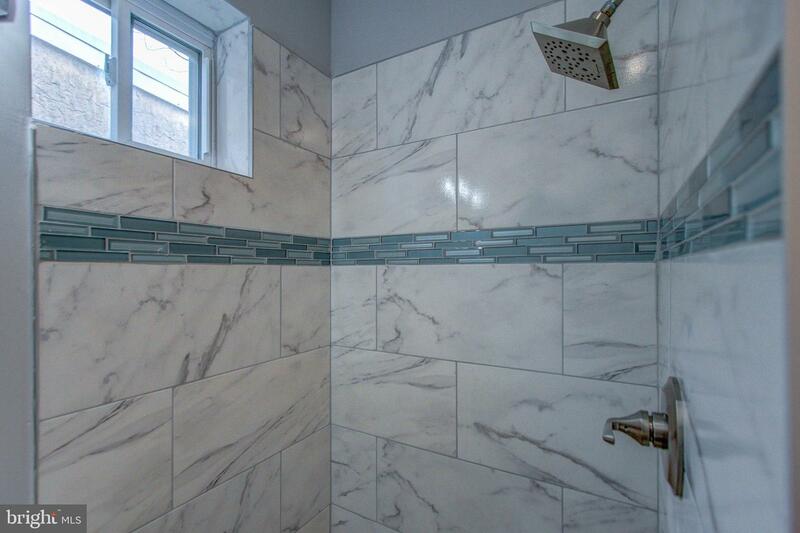 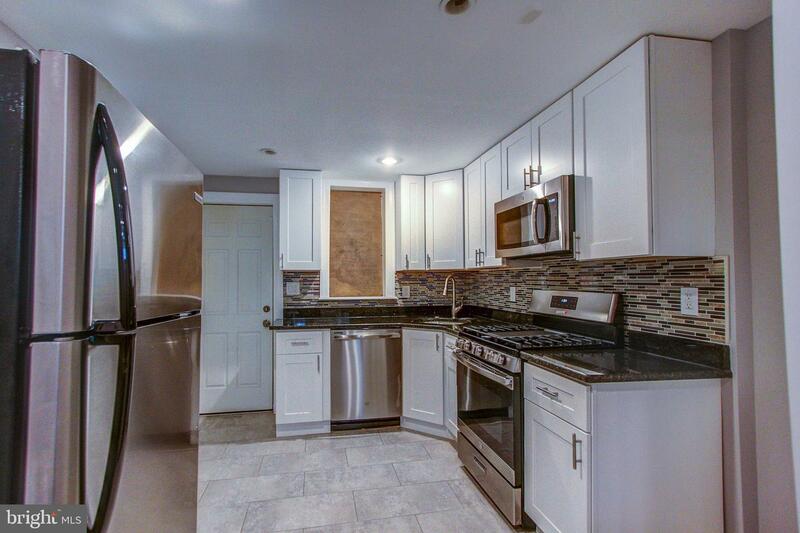 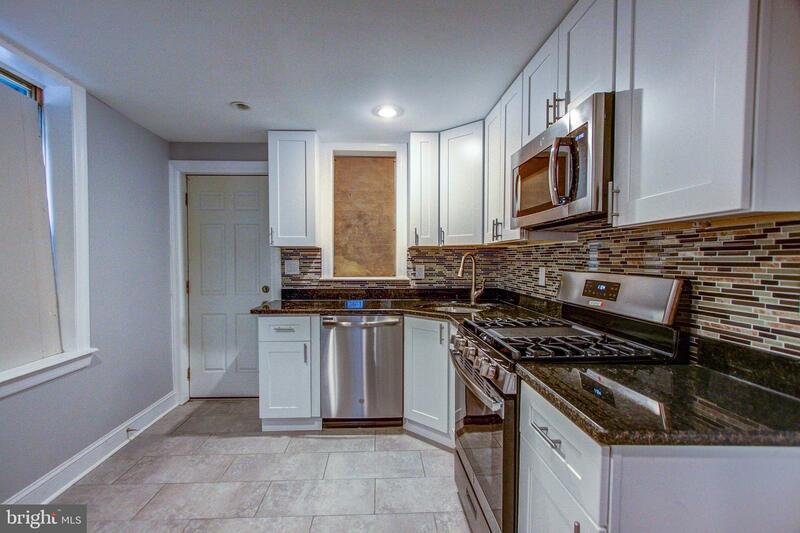 Enter a fresh, completely renovated space sure to please today's modern buyers. 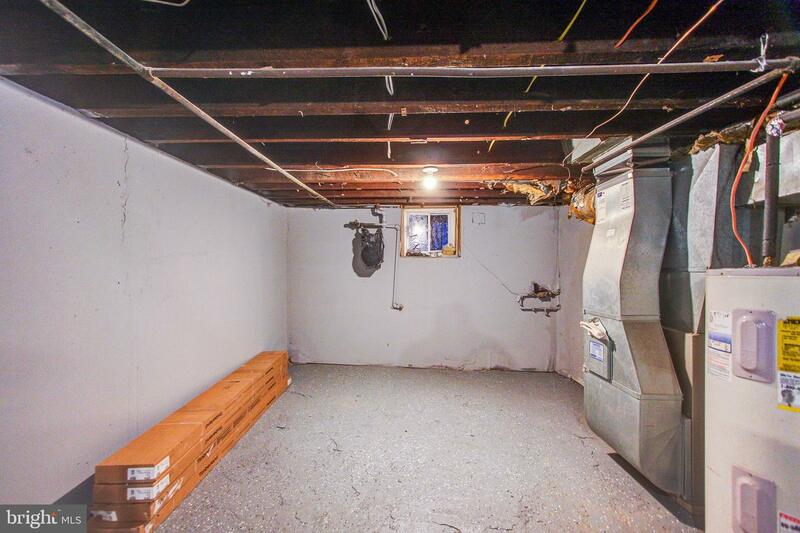 950 sq feet of upgrades and improvements! 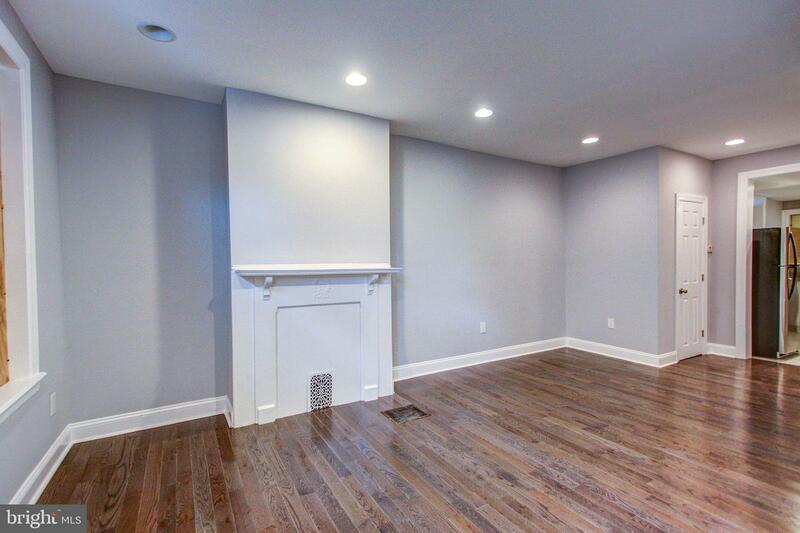 Lovely hardwood flooring and a neutral paint complement one another. 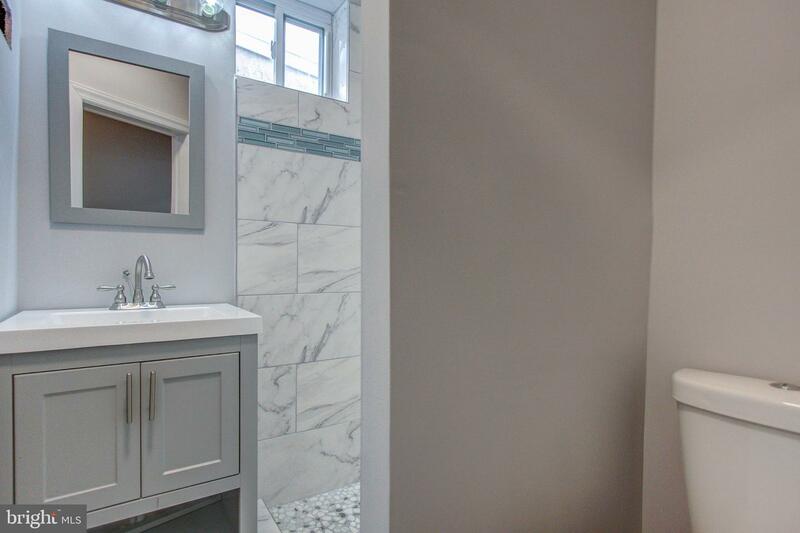 A powder room completes this area of the home. 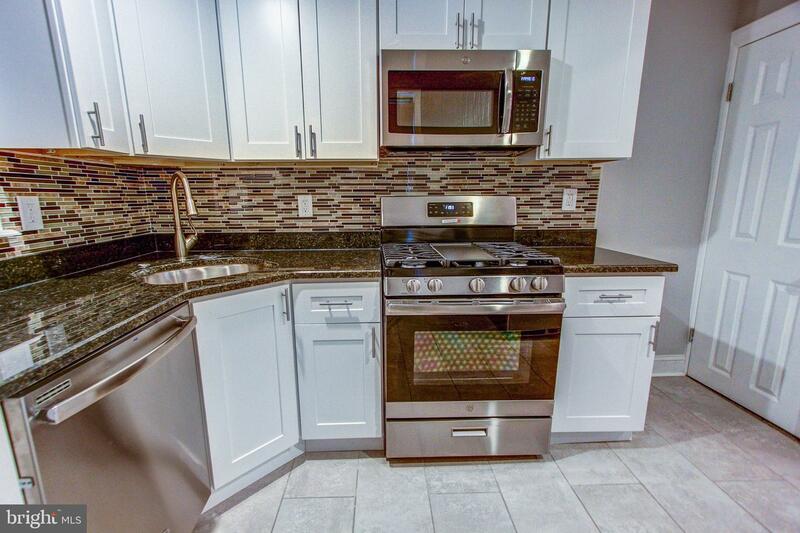 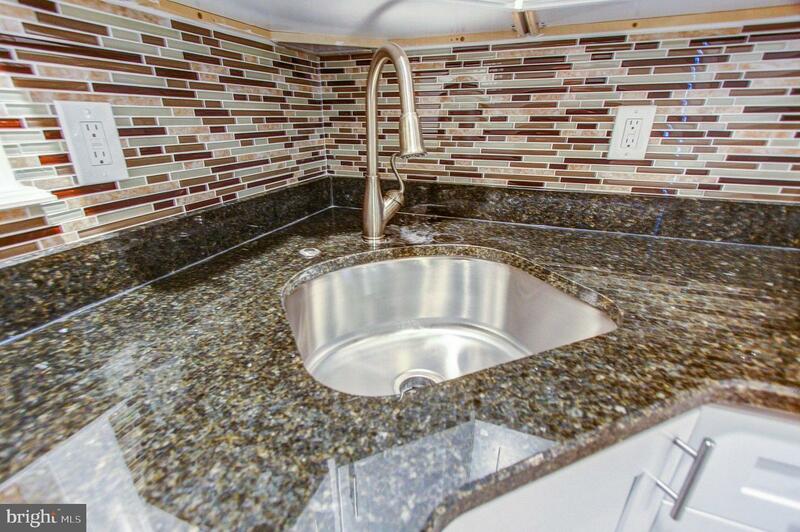 The kitchen shimmers and shines with elegant upgrades such as granite countertops, a stainless steel appliance package, and a matching backsplash to top it off. 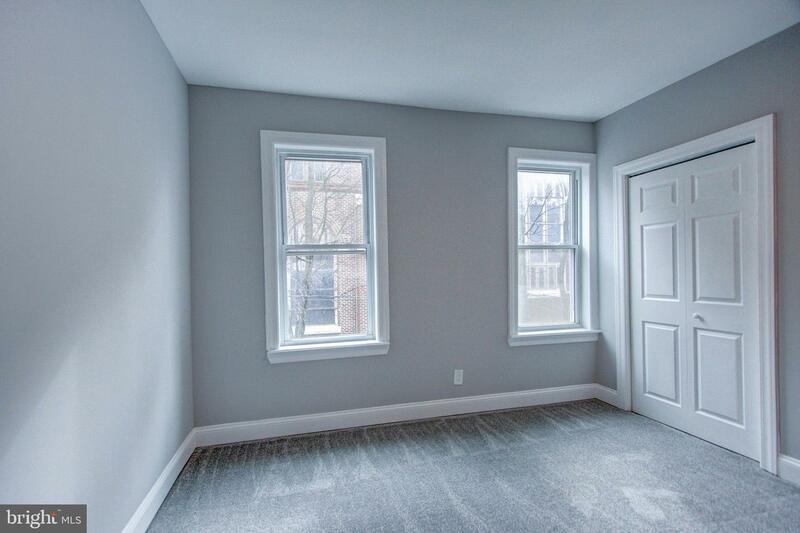 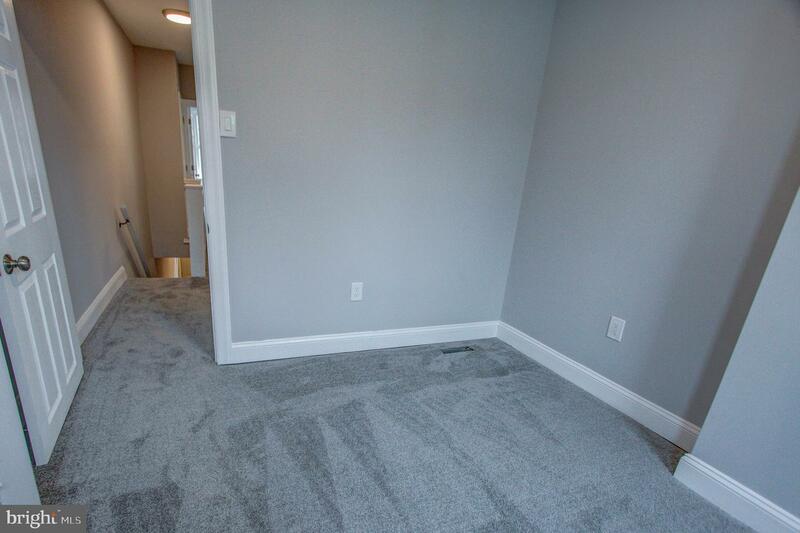 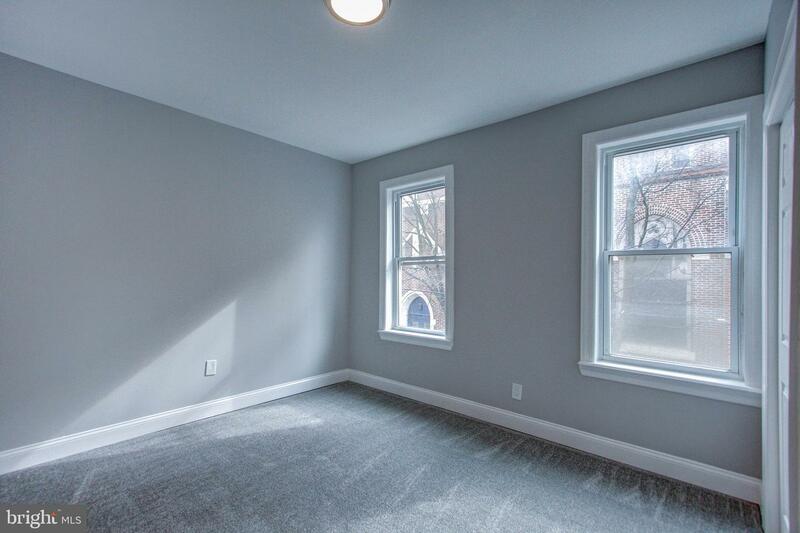 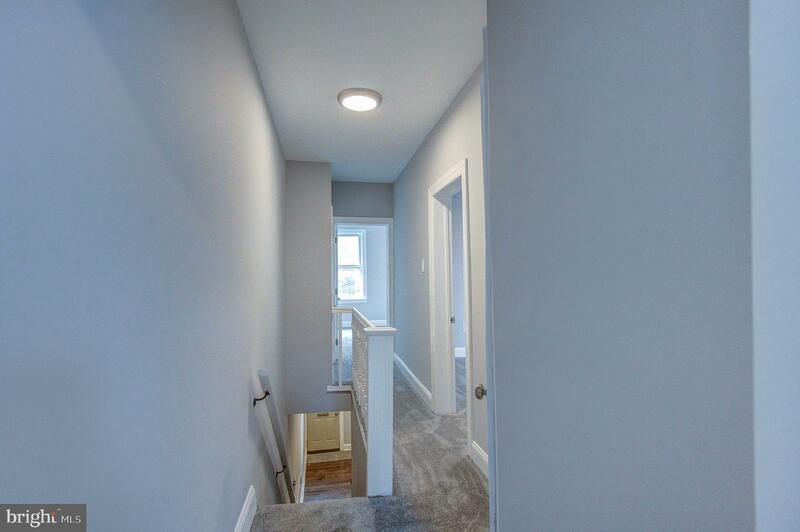 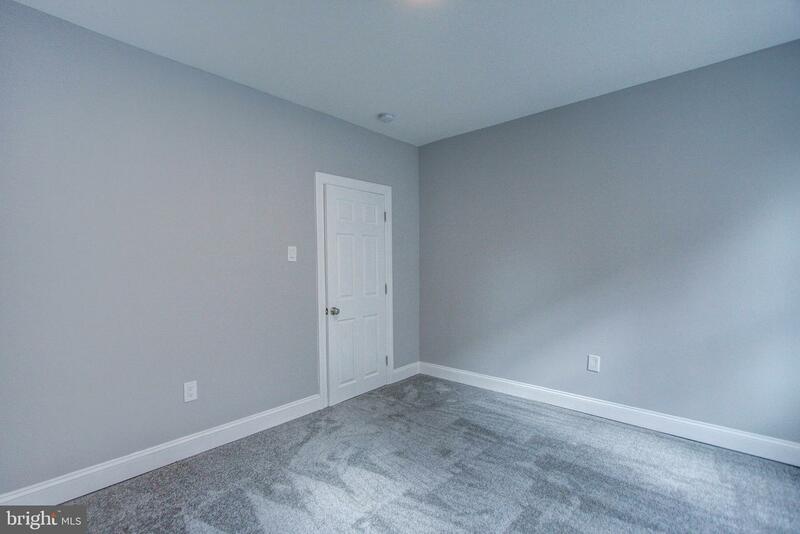 Continue to explore the rest of the home to find 3 full sized bedrooms fluffed with new carpeting, updated windows for sunshine, and just the right amount of closet space for you. 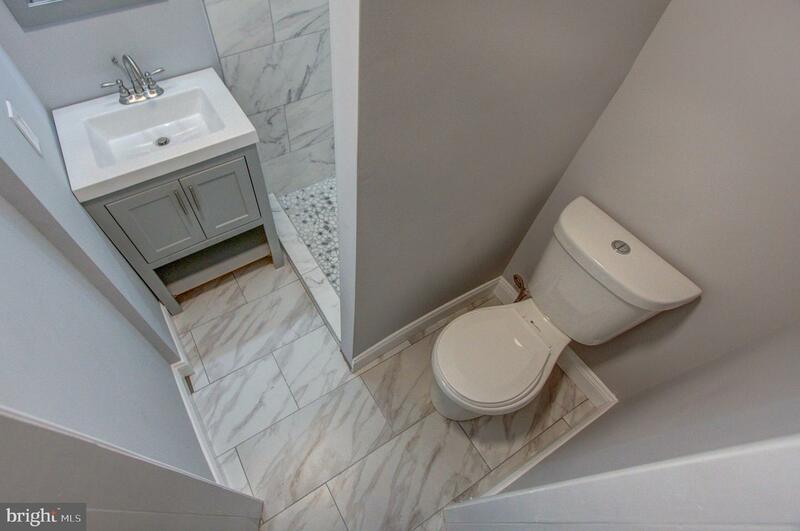 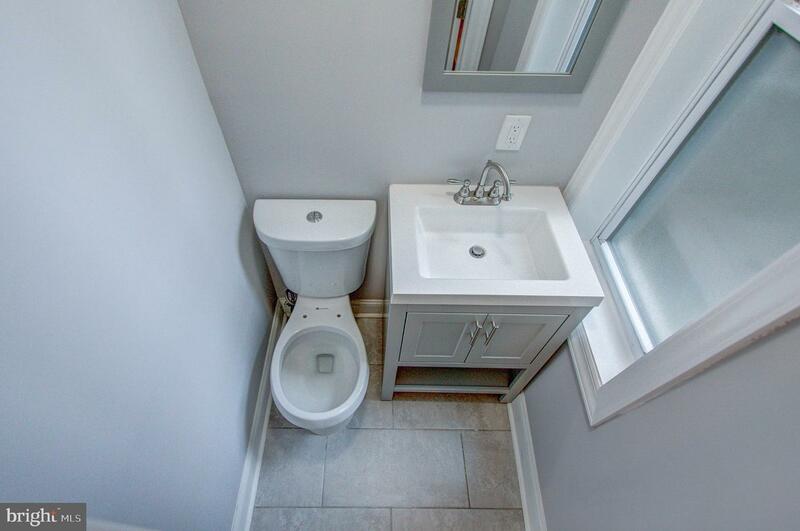 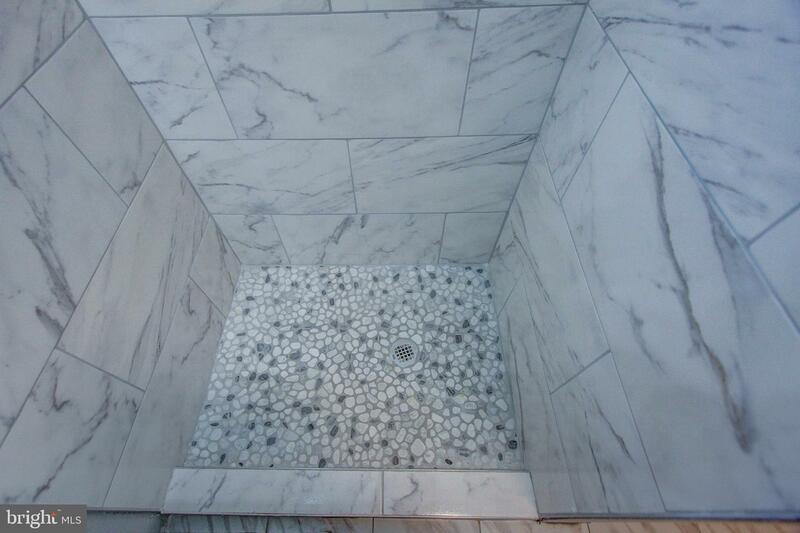 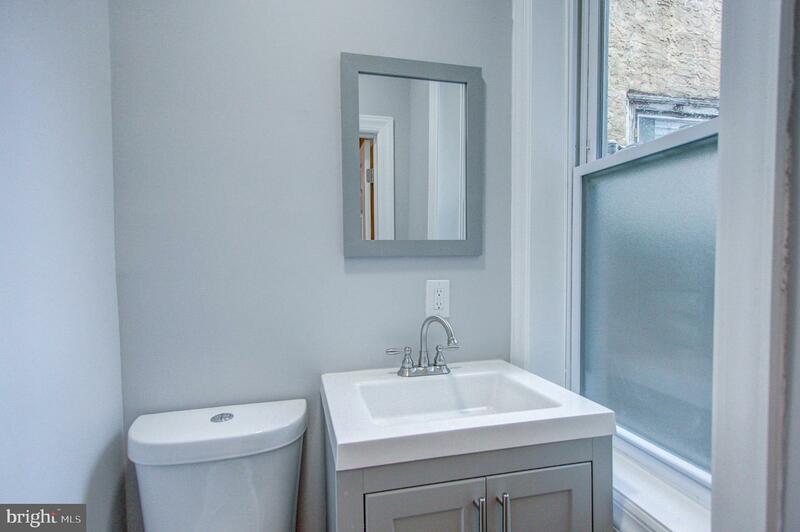 The hall bathroom boasts a single studded vanity and a walk in shower stall with brand new tiling. 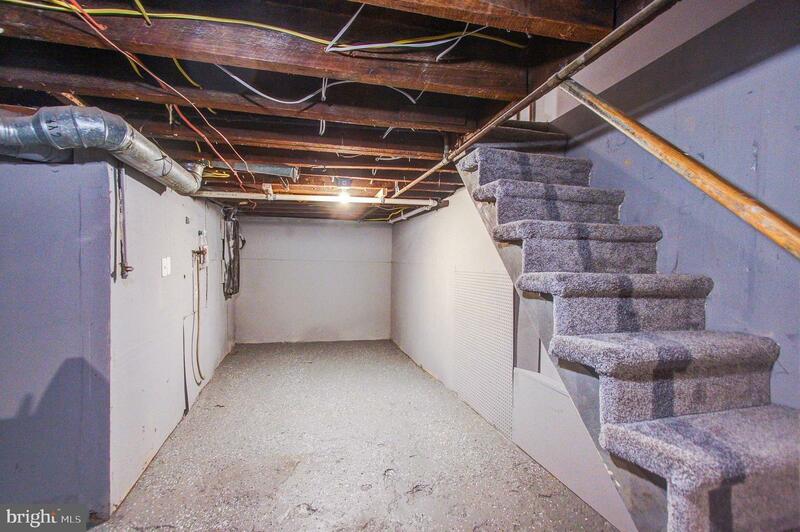 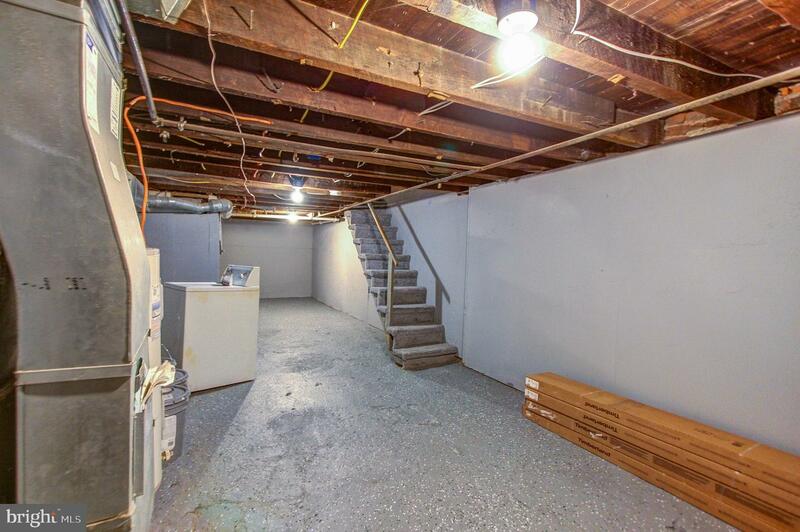 Downstairs is a full sized basement for additional storage with space for your laundry. 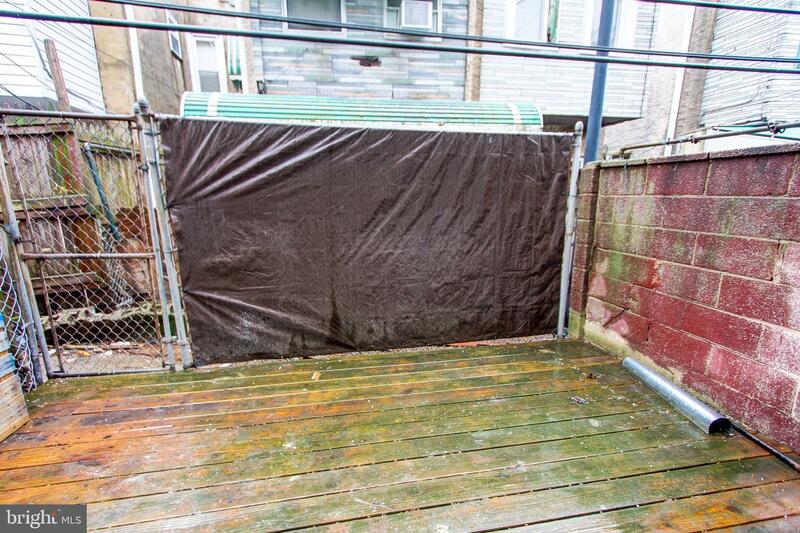 Out back of the home is a private, quaint patio space ready for your customizations. 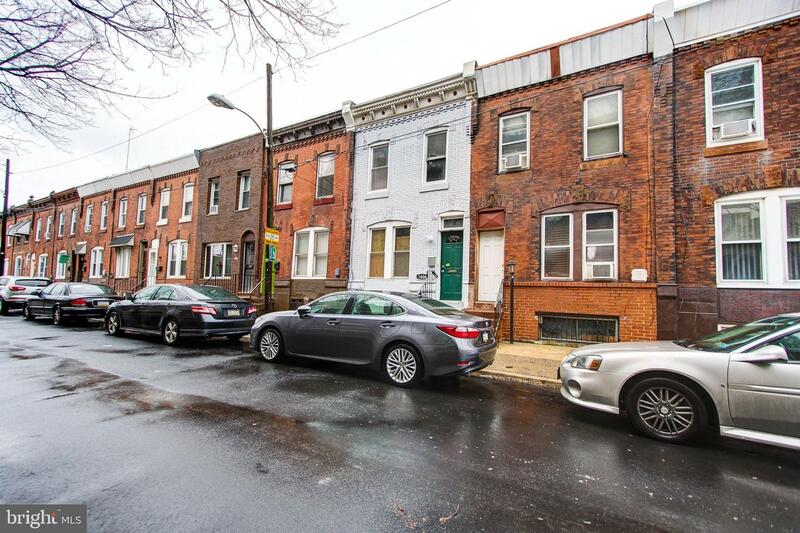 Centrally located in South Philly and close to neighborhood classics such as the Penrose Diner, Chickie's & Petes, our Philadelphia sports complex, & all major highways and roads.